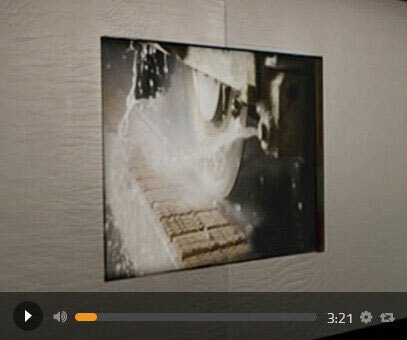 Cutting Edge Stone was founded in 2004. 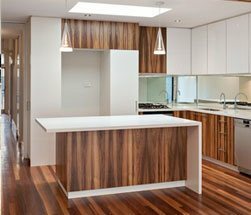 Our team have over 40 years of experience in the fabrication and installation of benchtops throughout Melbourne and surrounds. 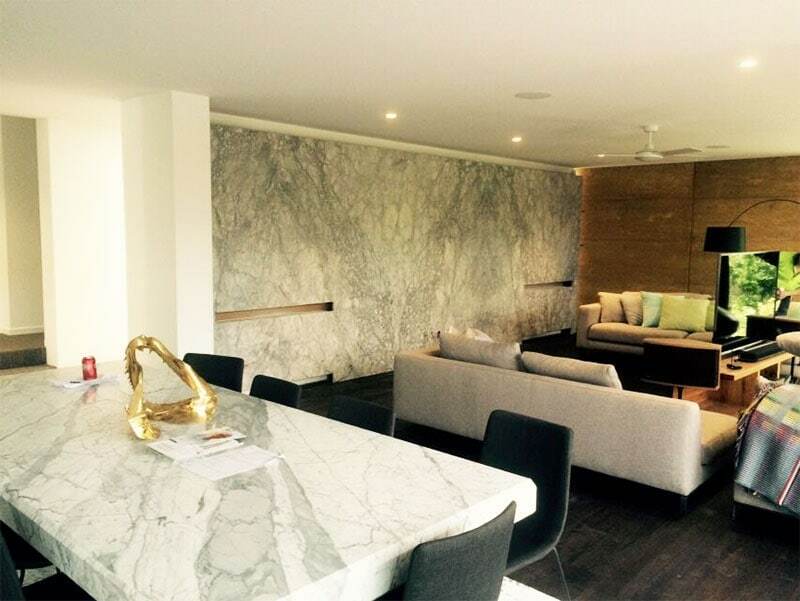 Since our inception, we have been the leading fabricator and installer of stone benchtops in Victoria, specialising in natural stone benchtops, including marble, granite and limestone together with re-constituted stone and porcelain. 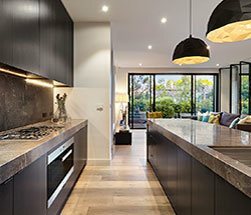 Our attention to detail and “close enough is not good enough” attitude have brought us to the forefront of the industry both in Victoria and interstate. 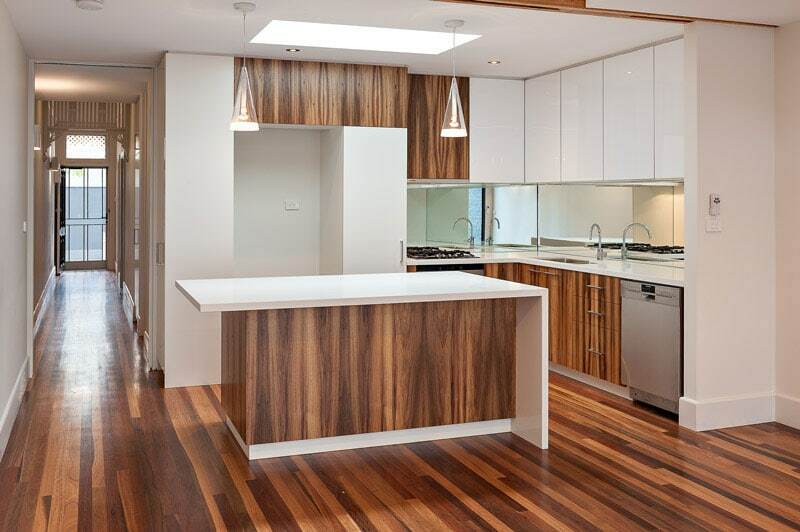 Our modern kitchen benchtops have truly set us apart as industry leaders on a national scale. 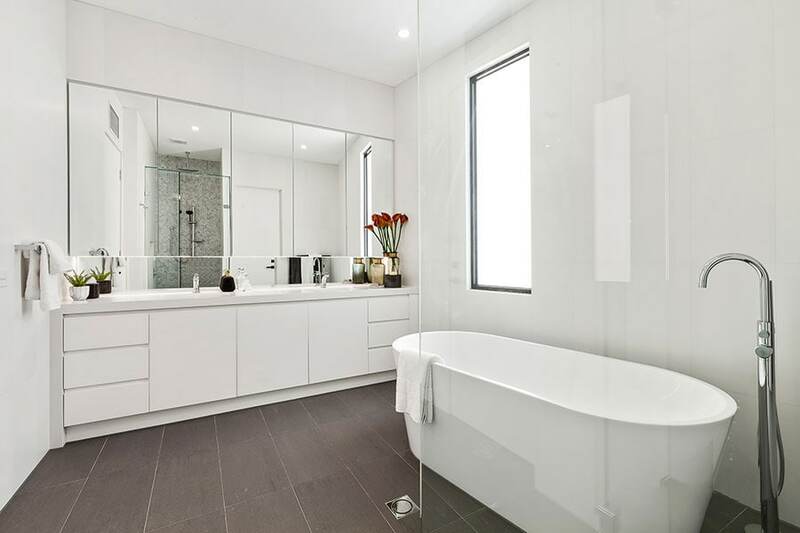 We offer more than just kitchen benchtops. 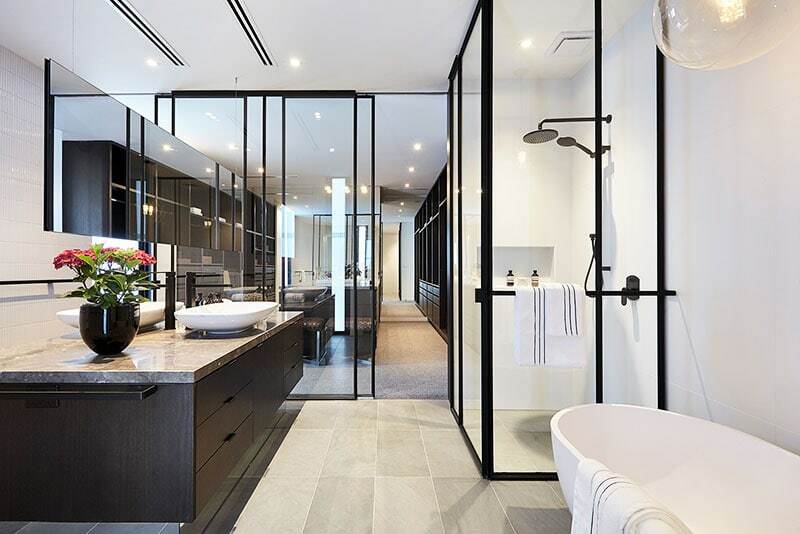 Melbourne home and business owners can count on us for custom made table tops, reception desks, spa surrounds, vanity tops, shower bases, staircases, fireplaces and more. 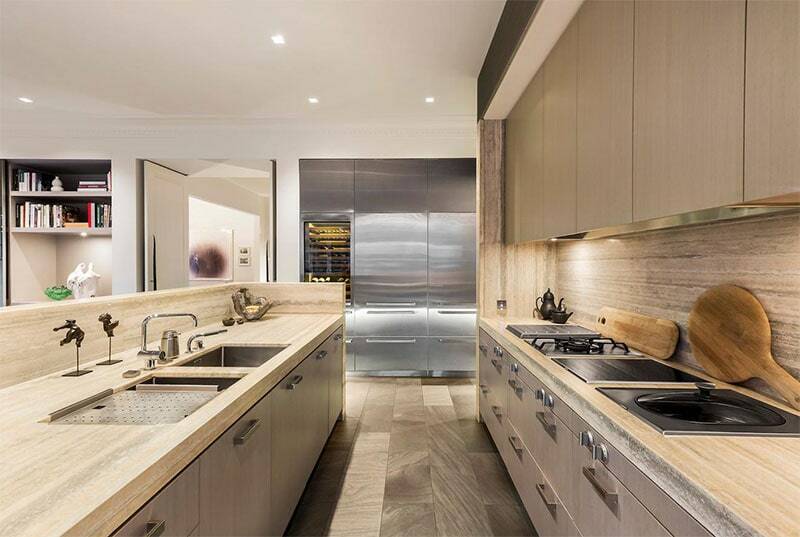 When it comes to natural stone benchtops for a multitude of purposes, there’s no looking past the exceptional range and expertise at Cutting Edge Stone. 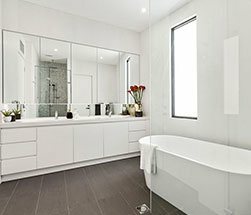 We service both domestic and commercial clients in all the above areas including architects, builders and cabinet makers. 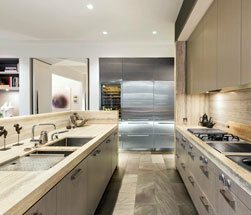 If you have any doubts about whether we can supply a natural stone or custom benchtop for your Melbourne business, call us to discuss your unique requirements. 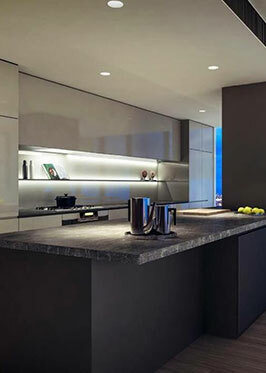 With immense experience in the industry, you can expect expertise in the manufacture and installation of your products. 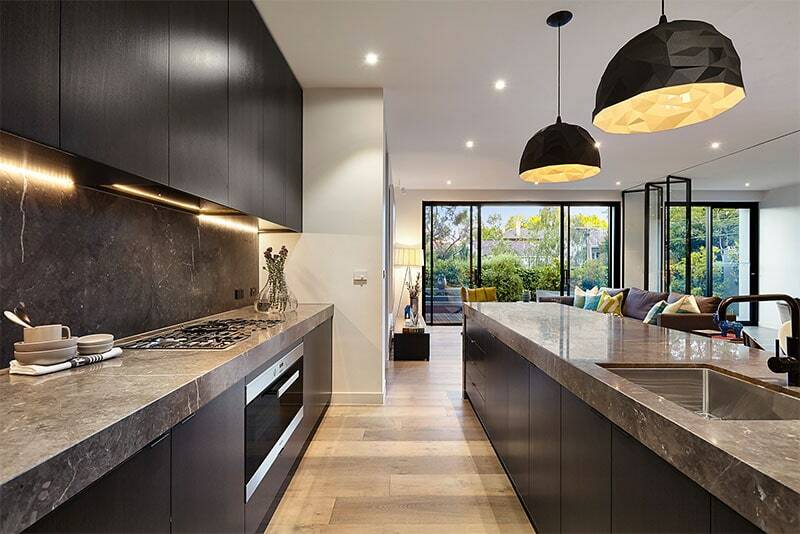 Our Melbourne stone fabricators are committed to satisfying our clients with superior standards of workmanship, thus providing the highest quality work yet keeping the price of our stone benchtops affordable. 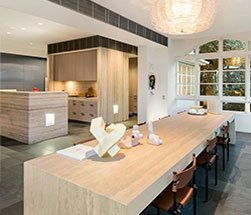 Cutting Edge Stone believes that kitchen stone benchtops should provide functionality as well as enhance the aesthetic value of your property. 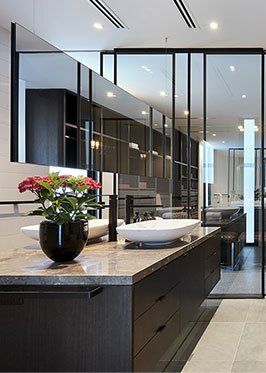 Whether you want us to design a stone benchtop for your Melbourne kitchen or bathroom, we have something unique for you in our collection! Just browse through and we are sure that our wide range of Melbourne-made products are sure to impress you. 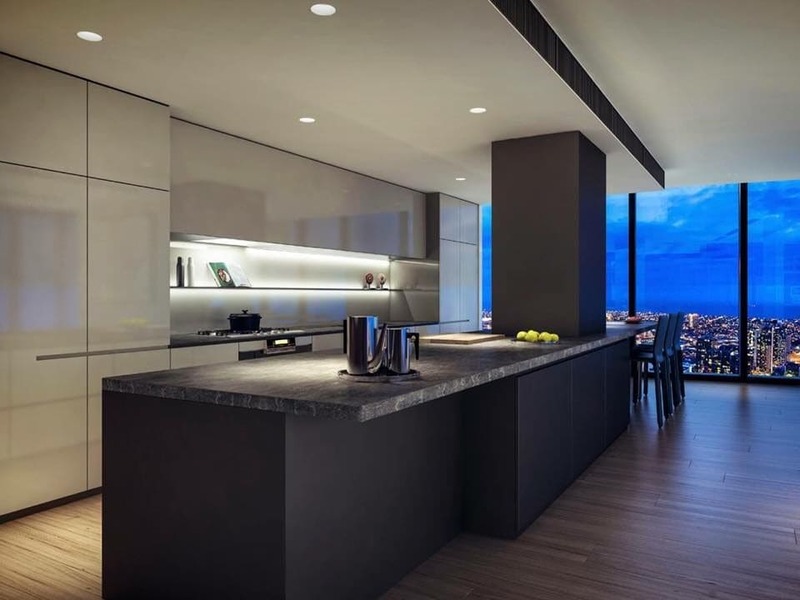 Being one of the leading Caesarstone suppliers in Melbourne or Australia, we can get you Caesarstone benchtops for any room in your home or at your business. 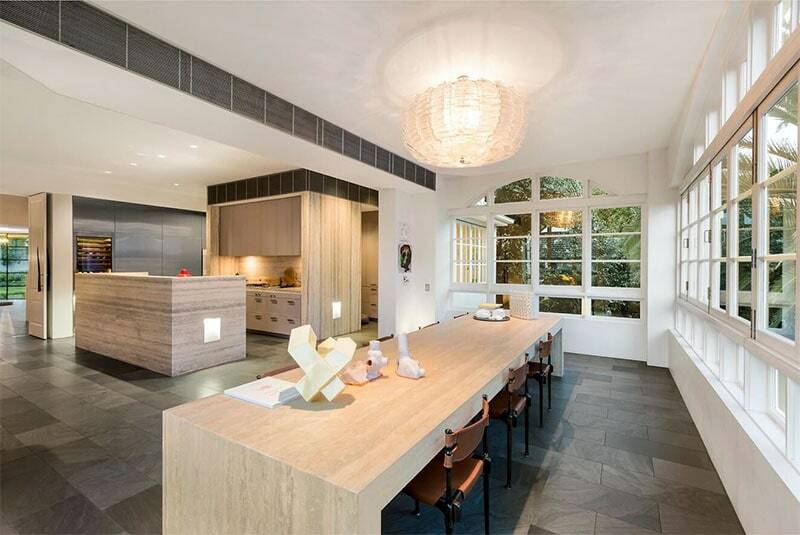 We can design and manufacture elegant looking and attractive Caesarstone countertops, workstations, islands, kitchen stone bench tops and worktops, vanity tops and literally any other kind of worktop that you require! 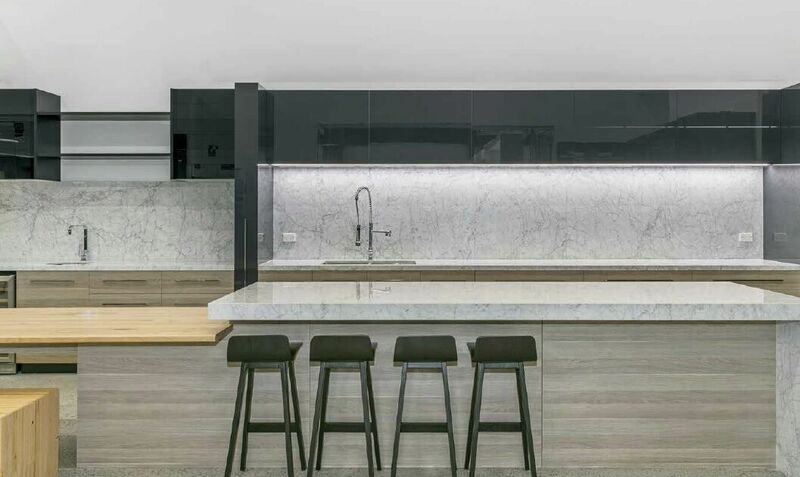 As your number one Caesarstone suppliers, we can get you access to a variety of colours for your Melbourne custom benchtops. 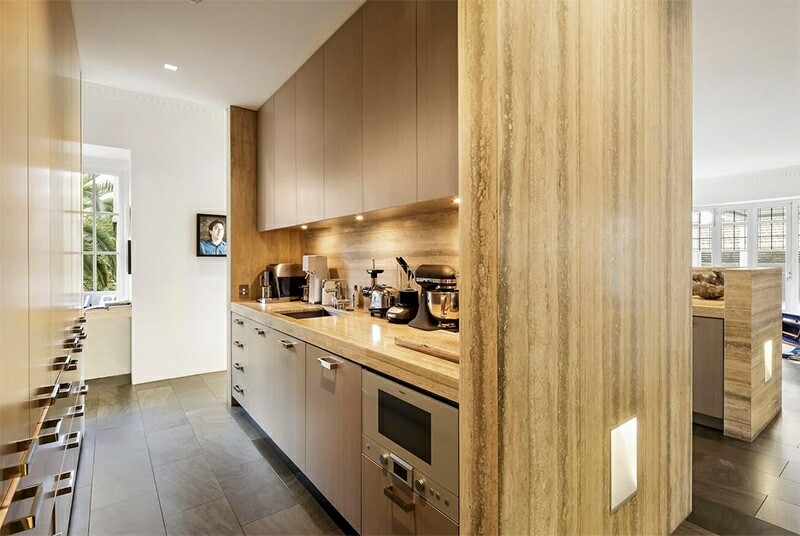 Whether you are looking to add engineered or natural stone benchtops in your home or any other kind of stone benchtop, you can select from a wide range of colours and options. 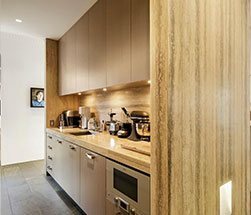 Providing you top quality, affordable benchtops in Melbourne that match with your taste, style and design preferences, be sure to view our showroom video to get the complete picture of our quality offerings! 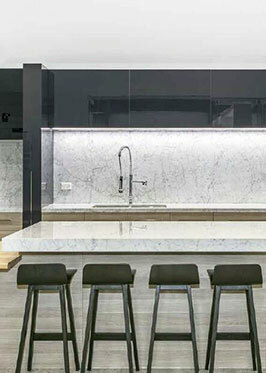 Cutting Edge Stone are the superior choice when it comes to elegant and practical stone benchtops in Melbourne. Want to say how impressed we, our tradespeople, and all our clients are with Cutting Edge Stone. Their communication, thoroughness, and prompt quote response are very well received, and make our job much simpler and stress free. 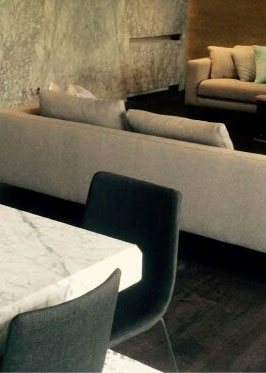 We are grateful for and confident in our working relationship with Cutting Edge Stone. I’ve had many dealings with Cutting Edge Stone, must say they have been fantastic to deal with, their quality, timing & the way they look after our clients have been perfect, can’t thank them enough. Just wanted to send you a letter of thanks for the great job you and Cutting Edge Stone did in helping me with my Kitchen and Laundry stone benchtops. You were particularly thorough in your initial communication with me, helping make my many decisions regarding colour, style, manufacturer of stone and price all that more trouble free. Your quote was thorough and one of the most cost effective of the 4 quotes I received. You kept me informed and were very patient with my many questions along the process. Installation was completed on time and without any hiccups. Reliable service and guaranteed always to achieve a high standard of service! Very happy!! Thanks for the quick turnaround, benchtops look amazing. Cutting Edge Stone were a pleasure to deal with. Job was completed to a great standard and as promised on time, would definitely recommend them.